Empathy Beauty Treatments Delhi offers a full range of the latest beauty and grooming services in the areas of hair care, skin care and beauty. The services include specialized services for skin (facials), hair (colouring, cuts, styles, perms etc), hands & feet (advanced manicures and pedicures) as well as essential beauty services (waxing, pedicures, manicures). Choose from a range of Pre-Bridal and Bridal Packages, Specialised Beauty Services at Empathy Treatments. Our Treatments also offer you the convenience to get make-up artists to visit your home or wedding venue for bridal make-up services. Anti-acne and Anti-septic facial therapy is a fabulous herbal and natural Treatments for teenagers and adults, who suffer from skin problems, especially acne or hyper-sensitive skin. 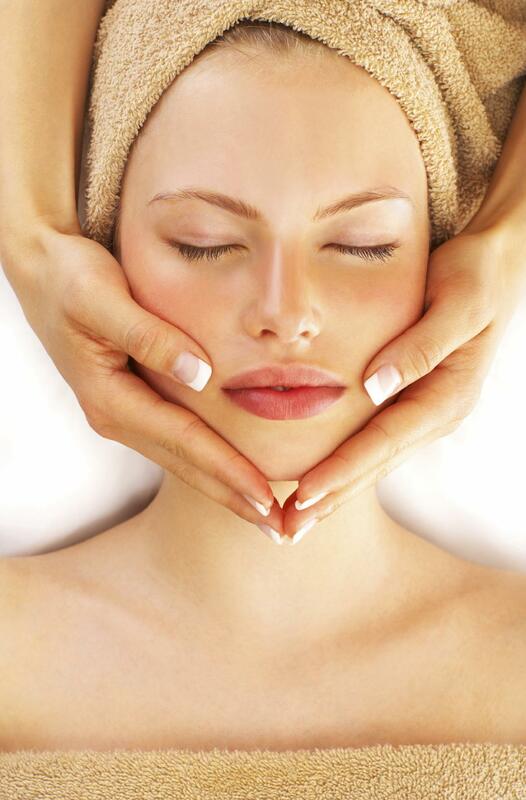 The facial is followed by an application of a soothing anti bacterial mask. It’s the perfect acne Treatments for acne and septic prone skin. A refreshing facial therapy for all skin types done with the pulp of fresh seasonal fruits, usually banana, apple, papaya, orange or carrot, depending on the season and recommended by our facial therapist to suit your skin. Fresh fruit scrubs can be successfully used as a firming or cleansing mask too. These contain AHA Acids, known for their anti-aging effects. An anti-aging Treatments for beautiful and natural looking skin, it also eliminates wrinkles. This Ayurvedic way to get beautiful and natural glowing skin is a 100% herbal facial massage therapy that gives a glow to even the dullest skin. Beneficial against dark patches and pigmentation, it also reverses the effects of pollution and does not dry skin. A natural and ayurvedic face skin care Treatments. 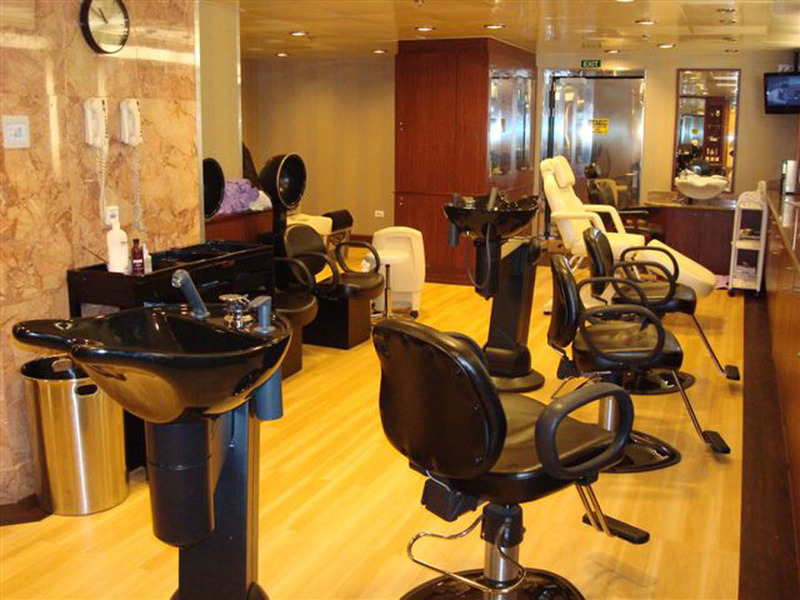 The Empathy beauty salon based in New Delhi India has been offering professional beauty treatments since 1997. 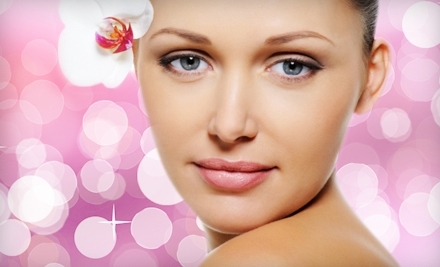 We provide beauty therapy and offer beauty treatments to both men and women at competitive prices. We specialise in Laser Hair Removal, Acne Treatments, Laser Vein Removal, Tattoo Removal, Permanent Makeup and Waxing. Enjoy Empathy's Treatments Services Delhi !